John is a Consultant Gastroenterologist at Circle Bath. He trained at St Bartholomew's and the Royal London School of Medicine, graduating in 2001. He undertook higher specialist training in Medicine and Gastroenterology in the Wessex region and completed a research fellowship in Clinical Nutrition at the Institute of Human Nutrition (Southampton University). 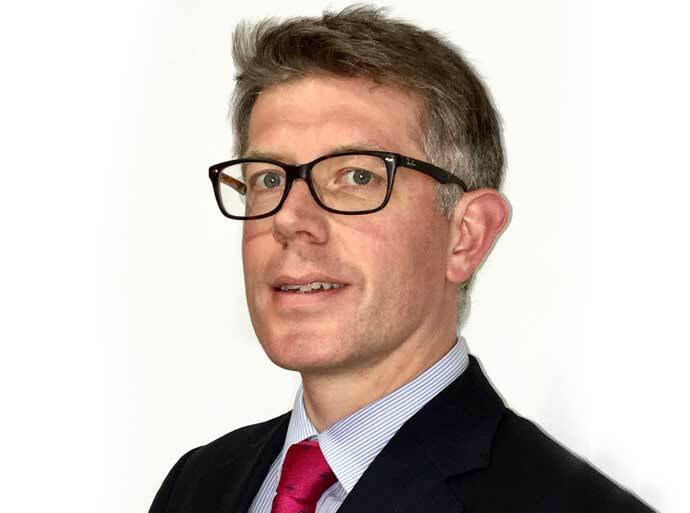 John was appointed Consultant Gastroenterologist at the Royal United Hospital, Bath in 2013. He looks after patients with a broad range of gastrointestinal problems and has a particular interest in inflammatory bowel disease, clinical nutrition and endoscopy.